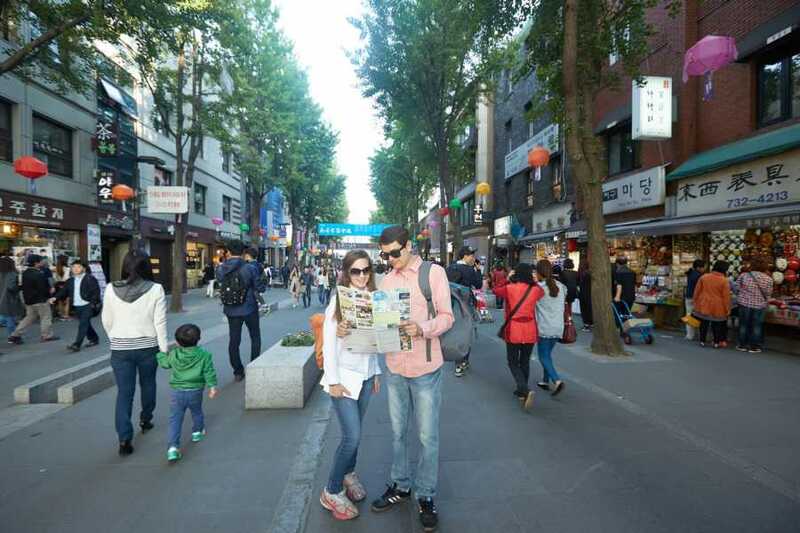 Explore Korea's capital city Seoul which is full of rich heritage, culture, history and tourist attractions! 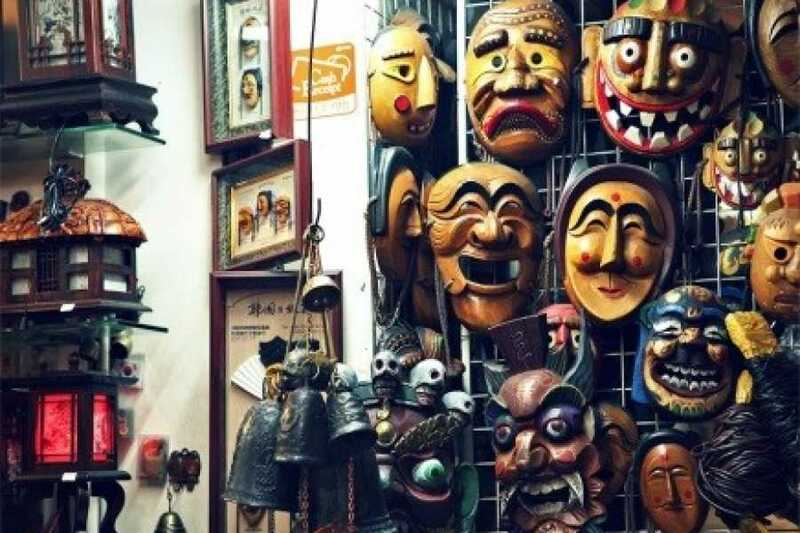 Gain a deeper insight into Korean history and culture on this tour in Seoul with a friendly, knowledgeable local guide. 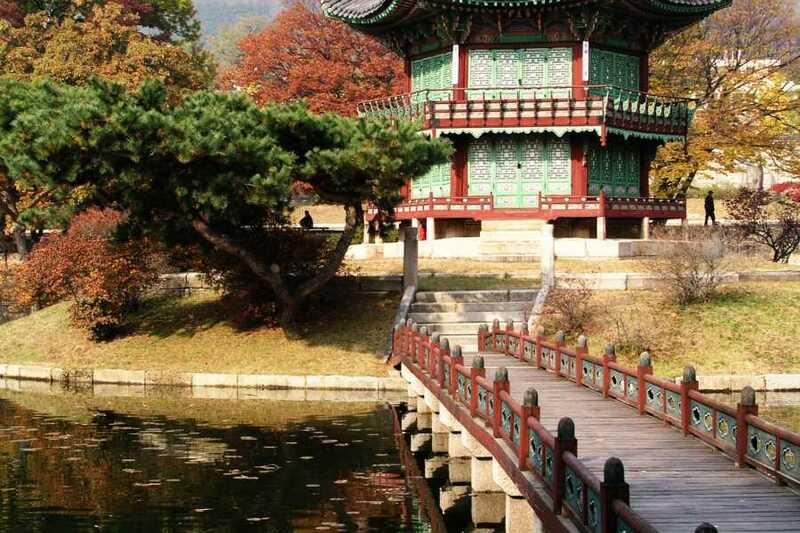 Explore Gyeongbokgung Palace, and visit a traditional Buddhist temple, Jogyesa Temple. Moreover, you can stop by the Blue House and see the blue roof tiles well known for their unique color and their outstanding durability during our Seoul travel. 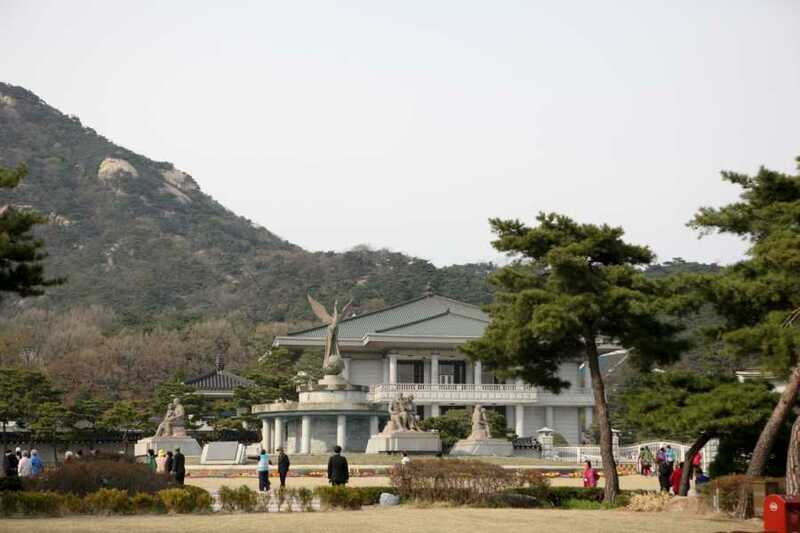 After pickup from your Seoul hotel in the morning, travel by coach past the Blue House, the executive office and official residence of the South Korean president. 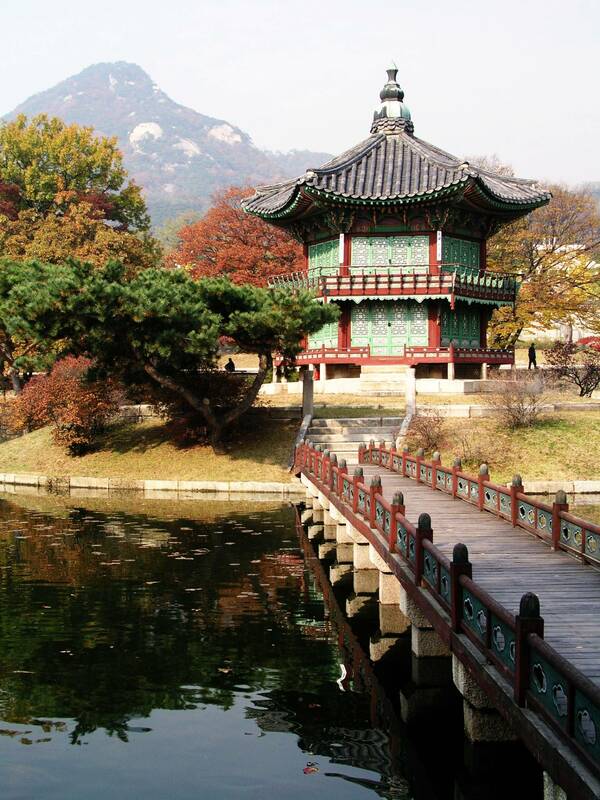 You will visit Gyeongbokgung Palace as your first stop. 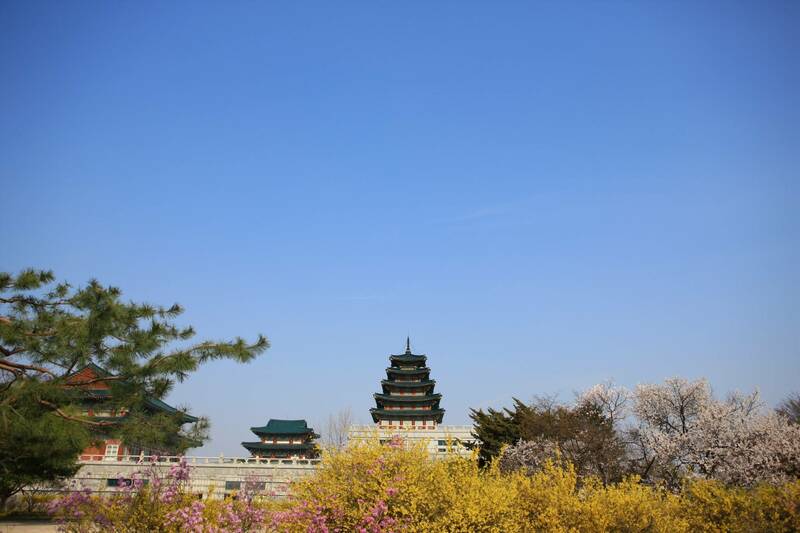 Gyeongbokgung was built in 1395 and is considered one of Korea's oldest and most magnificent palaces.The buildings within Gyeongbokgung are more than 600 years old, however many of the buildings were destroyed in a fire during the wars. 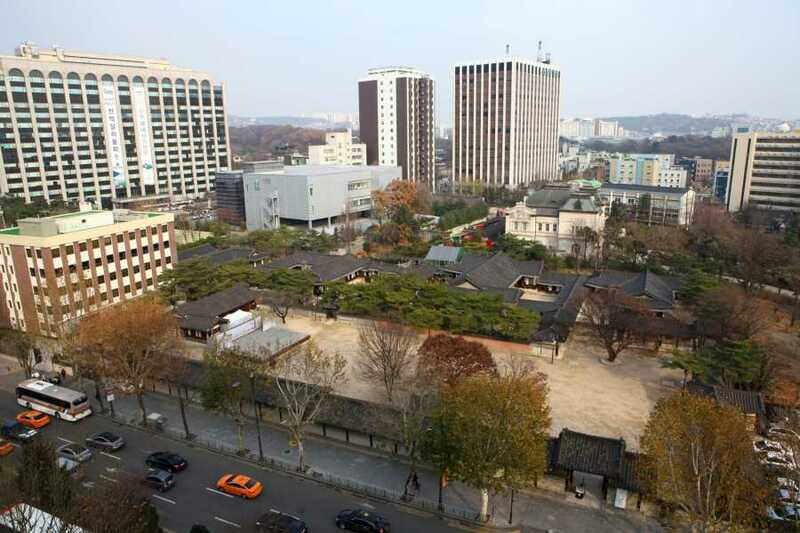 Later, the government and the nation as a whole worked hard to restore Gyeongbokgung, and so now it has become a beautiful place where both foreigners and Koreans alike seek out to enjoy. Inside Gyeongbokgung Palace, visit the National Folk Museum. 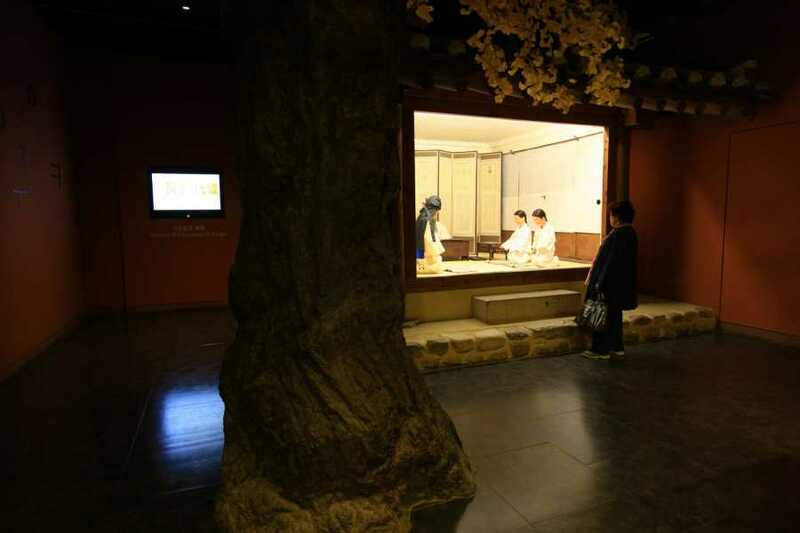 It displays by region and by dynasty many different kinds of artifacts so that we can discover the lifestyles of our ancestors, including their food, clothing and shelter. It's a place where one can see at a glance how the people once lived. 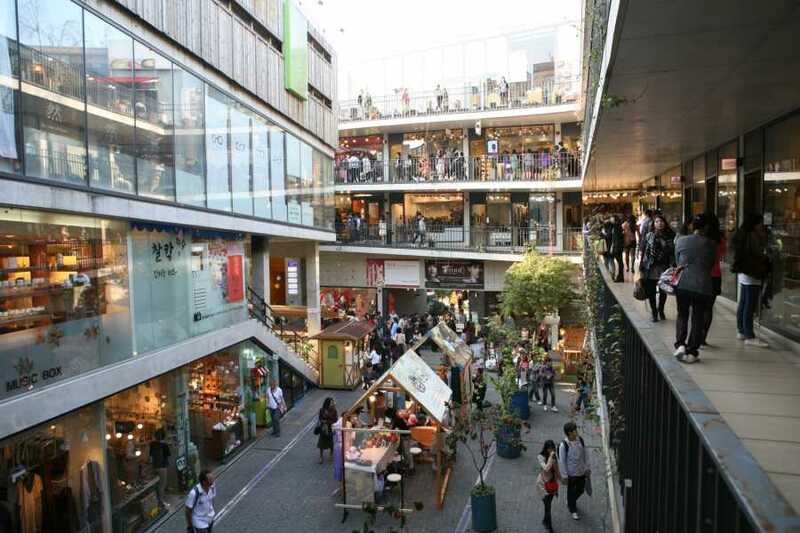 Lastly visit Insadong Shopping Street, which is an important place where old but precious and traditional goods are on display. 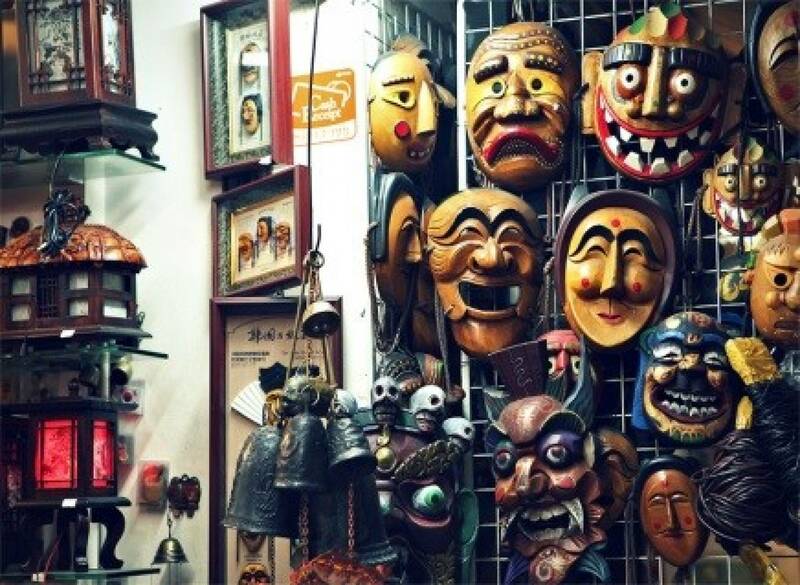 With experienced guide, walk around alleys to browse to korean traditional teahouse and galleries full of antique artifacts and local artwork.